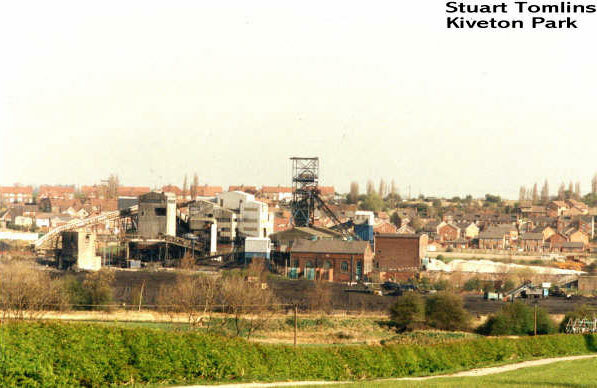 Kiveton Park Colliery was a coal mine in the village of Kiveton Park, near Rotherham, South Yorkshire, England. Until 1845 Kiveton was a rural village, the main work being in agriculture. 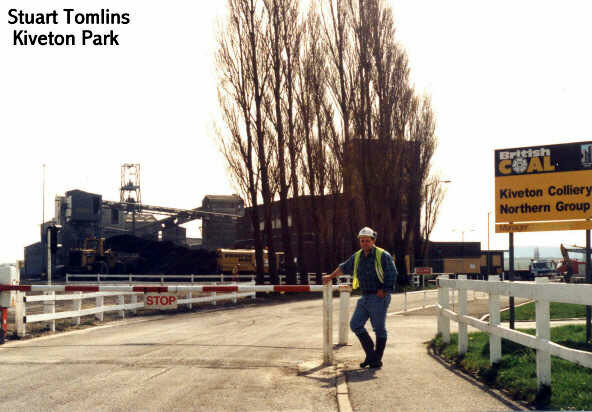 In that year a railway was built through the district which connected Sheffield with Worksop, Retford and Grimsby. 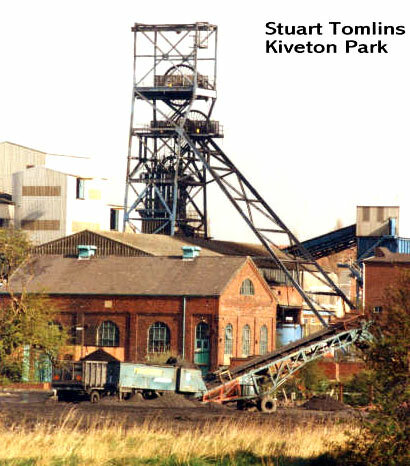 The Kiveton Park Coal Company was formed in 1864. 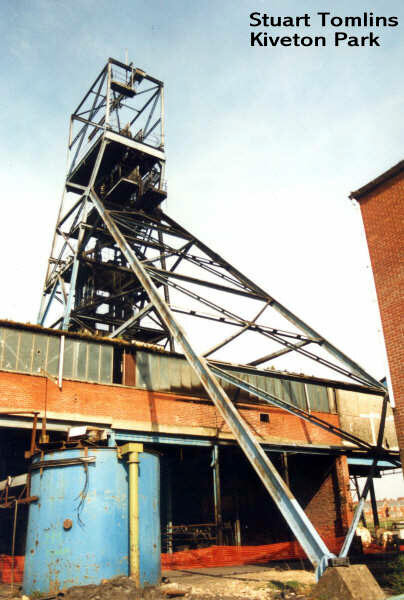 In 1866-7 the pit was sunk. 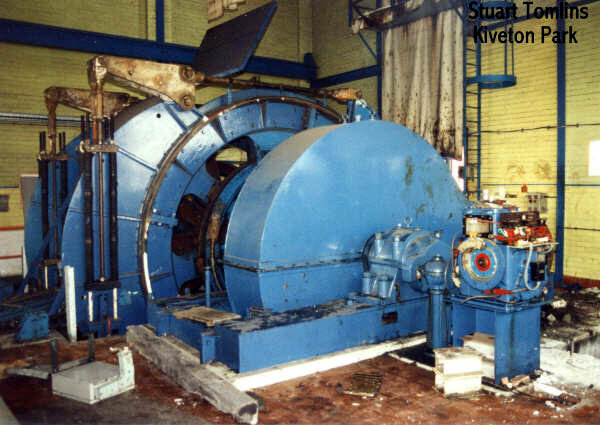 It took almost eighteen months for the Kiveton Park sinkers to reach the coal of the Barnsley Seam, 401 yards down. 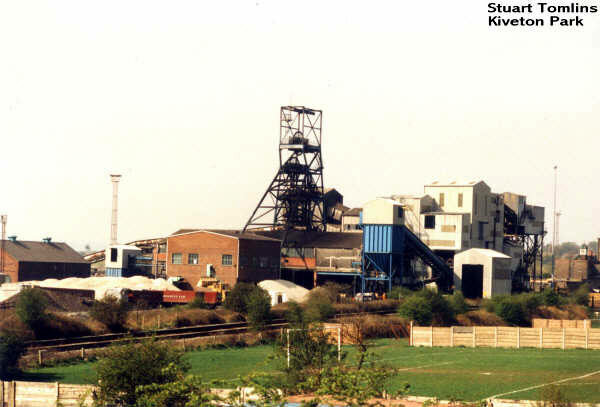 West Kiveton was part of Kiveton Park Colliery, its shafts were Kiveton No. 3 and No. 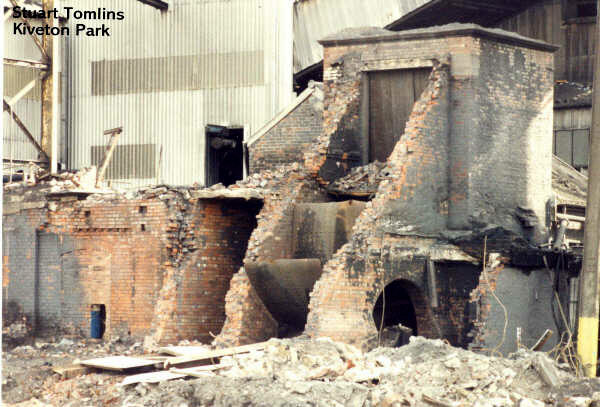 4, but West Kiveton had its own headgear and surface buildings, used for men and coal.